Water4fish.org Volunteers are Needed to Help Recover Our Salmon! groundwork for more Sacramento flows in the future. 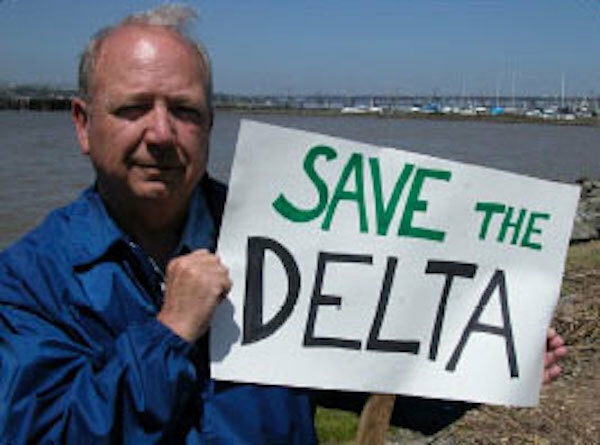 The proposal is strongly opposed by the agricultural interests of the San Joaquin Valley. the other salmon organizations already submitted strong written comments. the Twin Tunnel project. These are not part of this hearing.